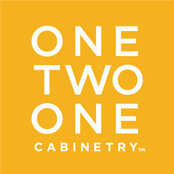 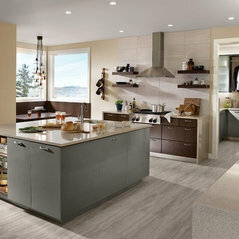 One Two One cabinetry provides you with simplicity and possibility to design your ideal space. 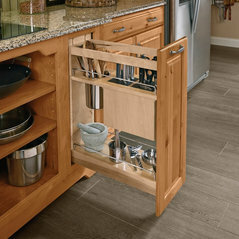 We have simplified the cabinetry buying process by offering you an easy to understand product lineup with a vast selection of trend-on styles, storage solutions, and accessories that increase functionality and complete the finished look. 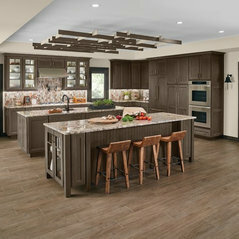 One Two One cabinetry comes with a premium topcoat finish to enable your cabinetry to look as good in twenty years as the day it was installed. 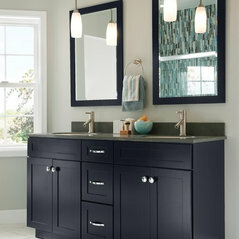 All this is backed by a limited lifetime warranty and a commitment to customer satisfaction.